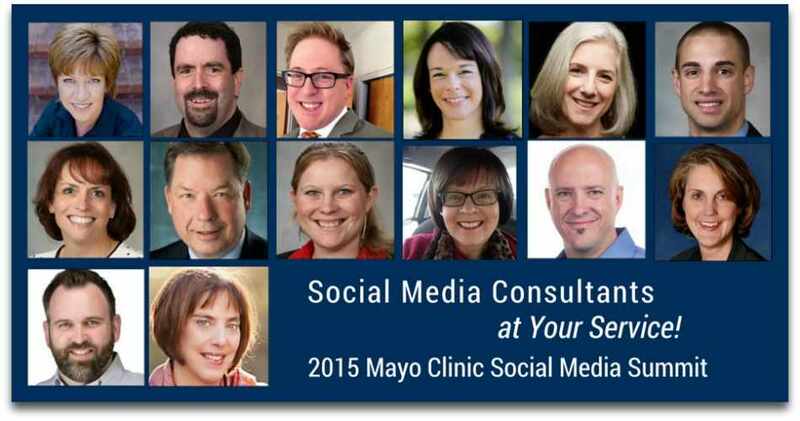 Heading our list of goals for June's Mayo Clinic Social Media Summit is helping participants develop their strategic plans for choosing and using social networking tools. And to help achieve that goal, we've built in plenty of time for 1-to-1 and small group consultations. Dr. Timimi and I are glad to welcome a strong consultant corps of specialists drawn from our External Advisory Board (EAB) members, Platinum Fellows, and our Mayo Clinic Center for Social Media staff. Whatever social media and digital communications challenges are most important to you. 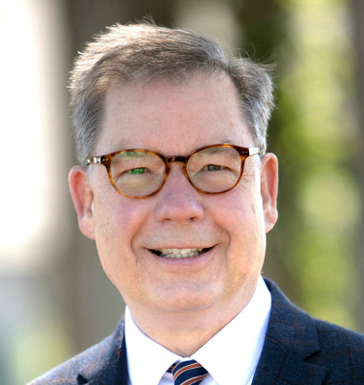 Kris Austin, MCCSM EAB Member and CEO of KS Austin Communications, which has created PR programs for clients like Stanford Healthcare, The Turek Clinic and EMQ FamiliesFirst. Amanda Changuris, MCCSM EAB Member and a senior social media marketing analyst for Highmark, Inc.
Lisa Ramshaw, MCCSM EAB Member and Director of Communications and Marketing for the Australian Private Hospitals Association. She's also the first to receive Silver Fellow recognition from SMHN. Colleen Young, MCCSM EAB Member and the Community Strategist for Canadian Virtual Hospice. She's also the founder of the Health Care Social Media Canada (#hcsmca) Twitter chat. Heading our list of goals for June's Mayo Clinic Social Media Summit is helping participants develop their strategic plans for choosing and using social networking tools. This is a terrific group of consultants! Really looking forward to the Summit.